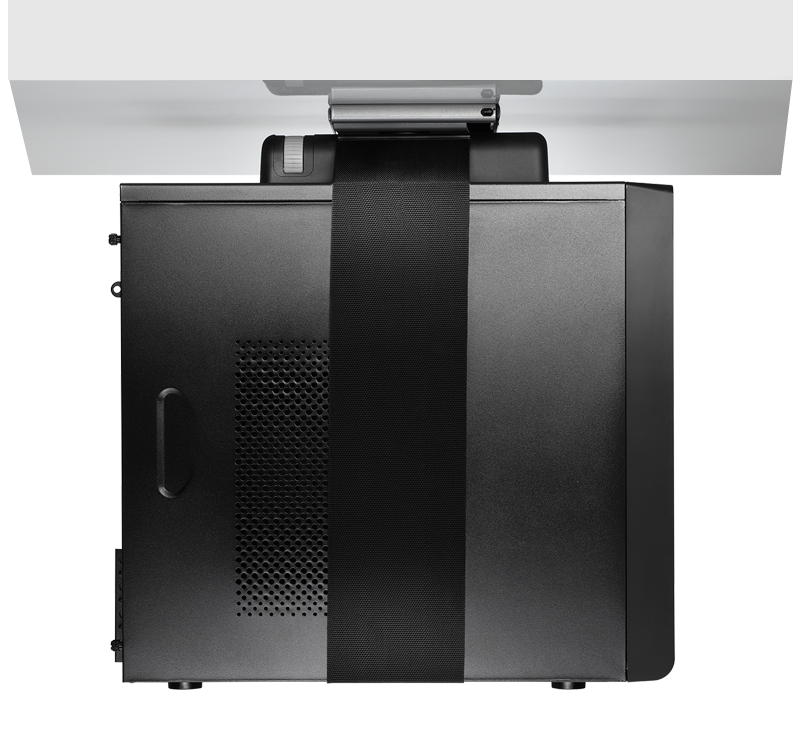 The Loop CPU holder, with its elegant strap and base of high-quality engineering plastics, is a strong yet lightweight solution for CPU storage. 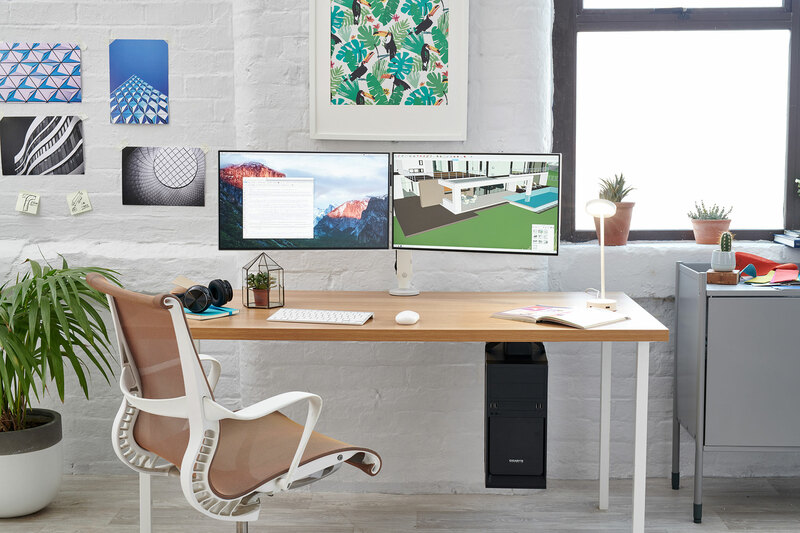 Loop is a simple space saving solution to remove the CPU from the desk and off the floor, away from potential damage from dust, feet and vacuum cleaners. The glass filled nylon body is fitted directly under the desk. Minimum materials used means Loop is a lightweight CPU cradle that makes it ideal for shipping and storage. 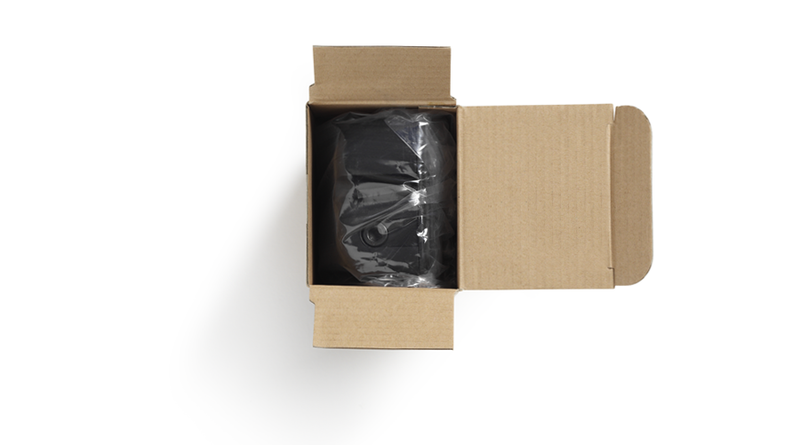 It comes in the smallest possible box to minimise logistical costs and packaging waste. Loop is supported by webbing which is easily tightened by a ratchet mechanism meaning it is fully adjustable and can accommodate the majority of desktop computers.